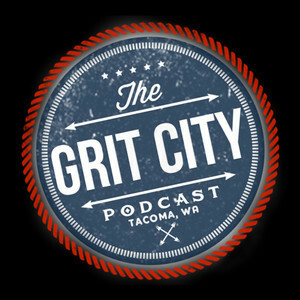 The Grit City Podcast - Most Popular Episodes! Our Most Popular Episodes of 2018! Just looking for the highlights? Cool. Here are 7 of our most popular episodes of 2018 in the order they were released. We have over 100 Classic episodes available too. Become a Patron and get access to those, wearable art from Shroom Brothers, and maybe even do some shots with the guys at the next prefunk.